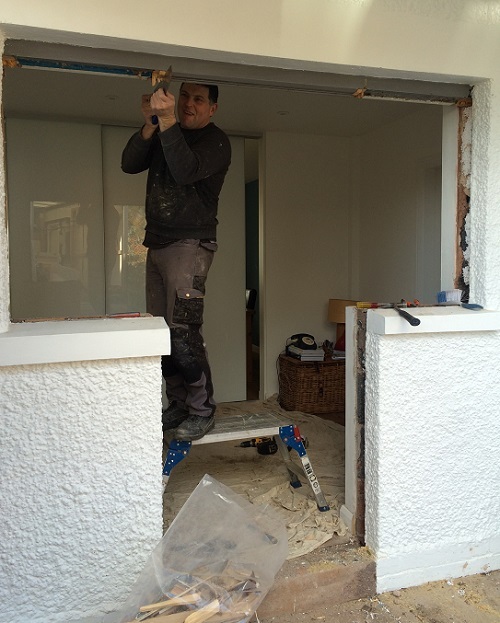 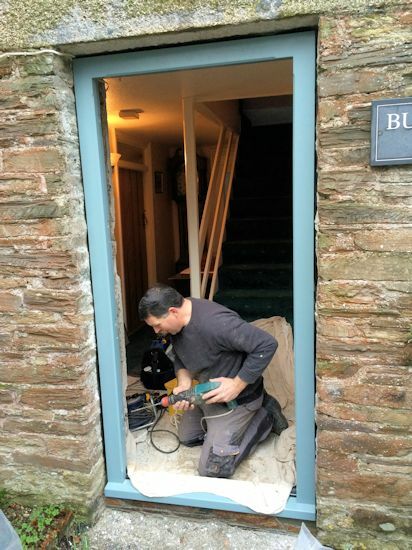 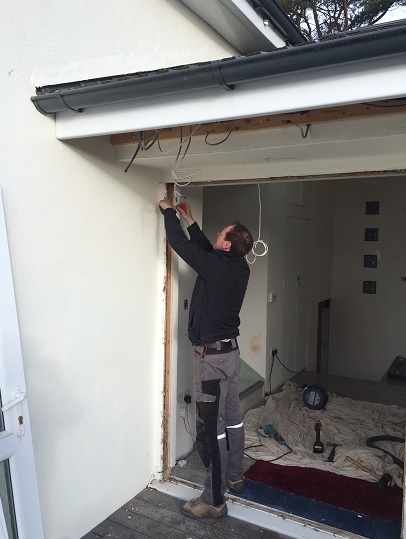 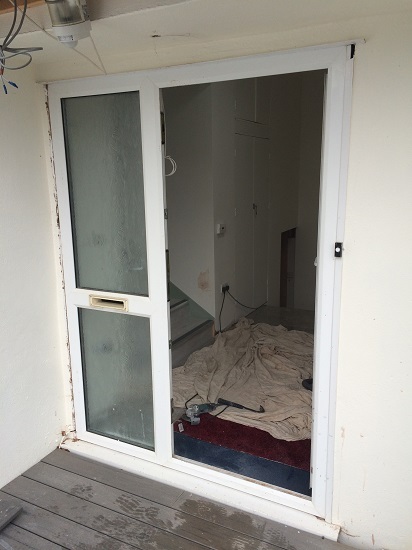 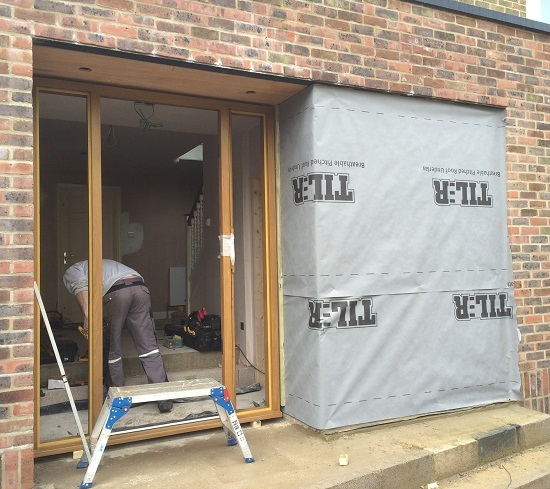 We’re currently looking for self employed fitters to complement our existing fitting team. 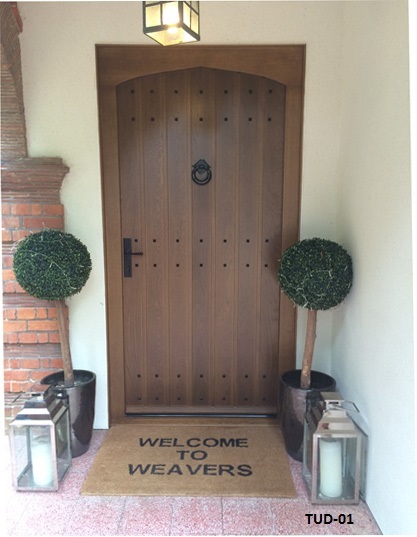 Although we are based near Chester we deliver and fit throughout the U.K. You would need to be prepared to do overnight stays on a regular basis. 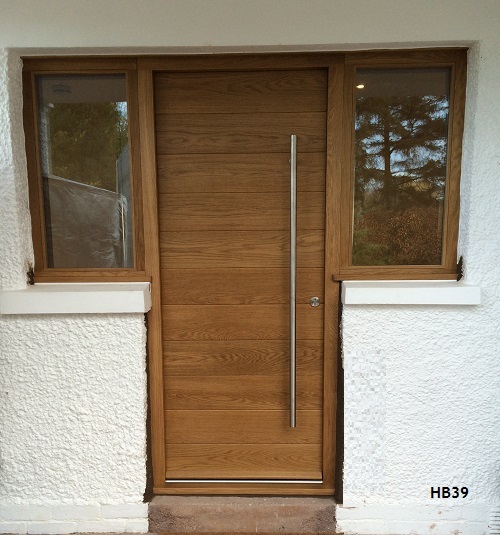 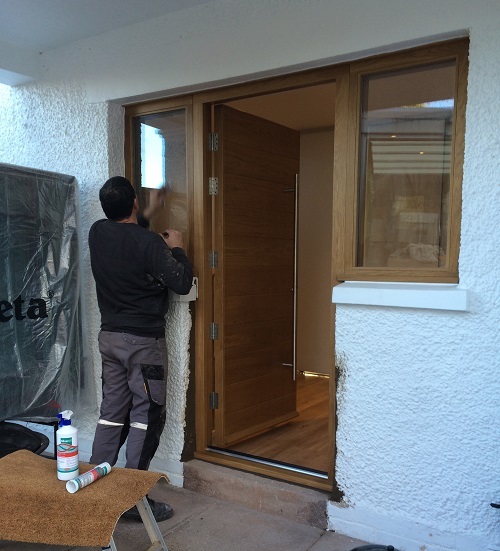 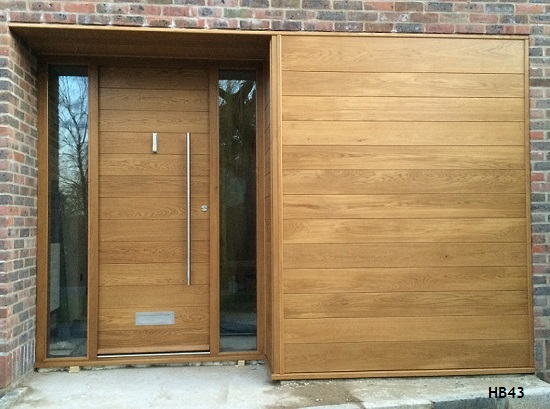 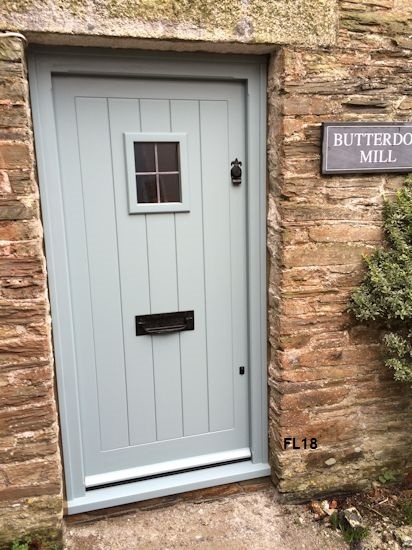 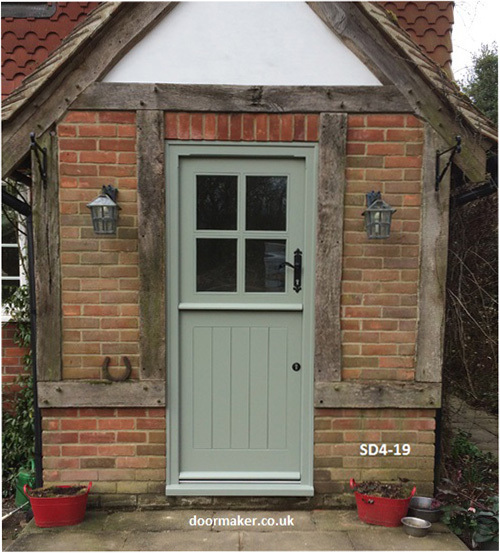 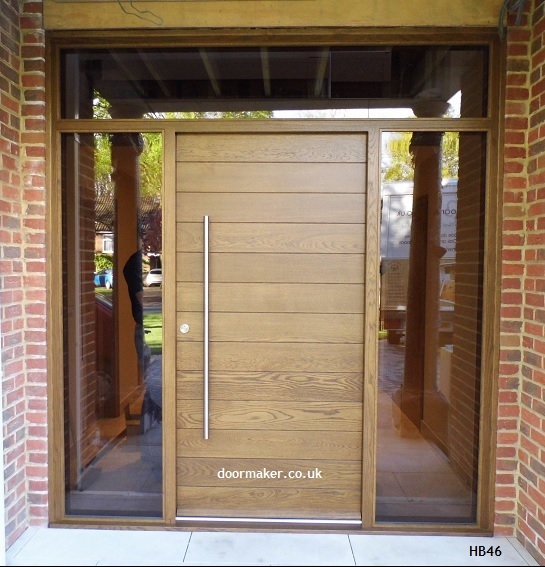 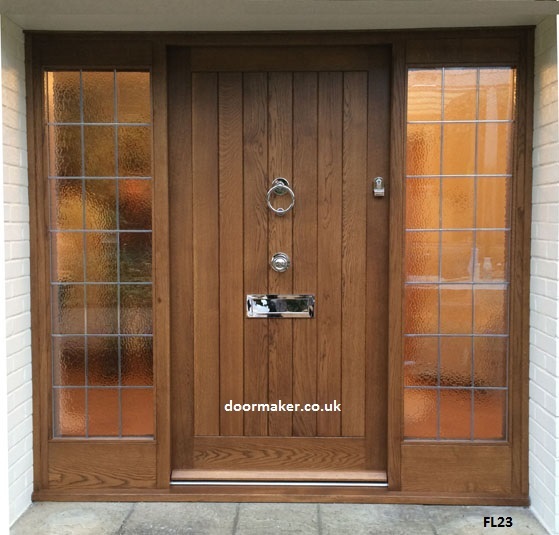 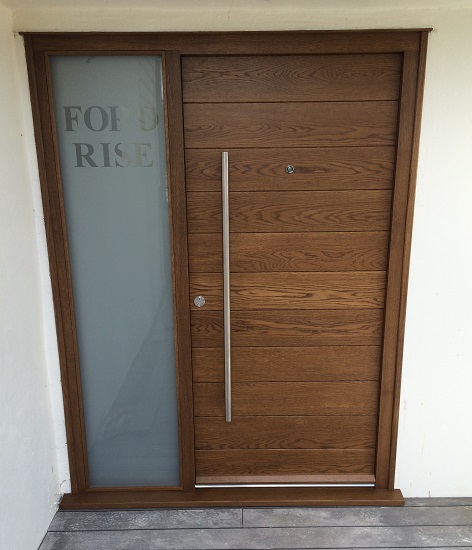 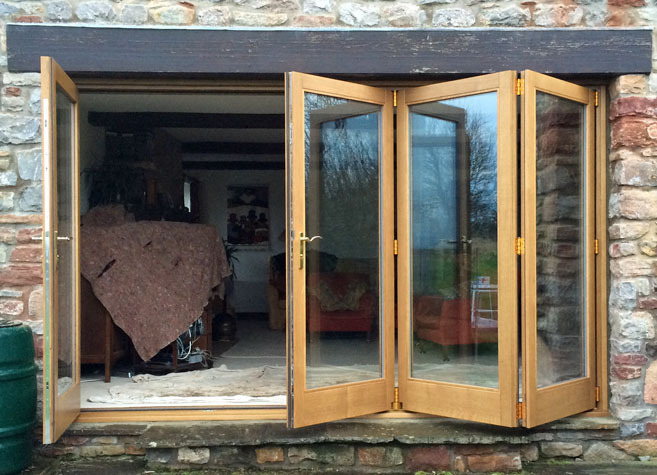 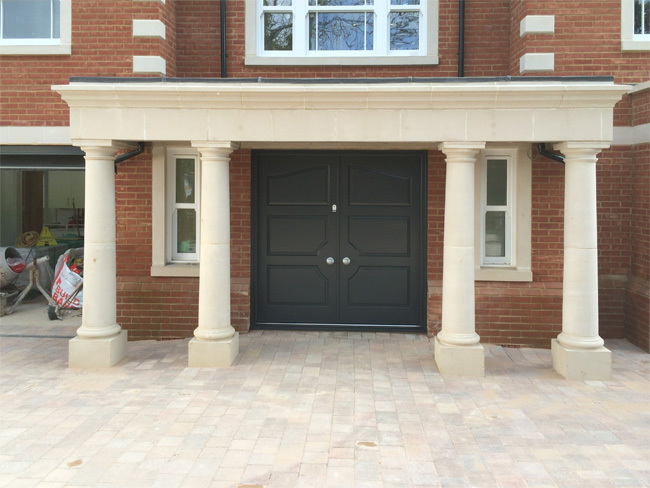 Our products are exceptionally high quality so experience in fitting oak and hardwood doors and windows is absolutely essential. 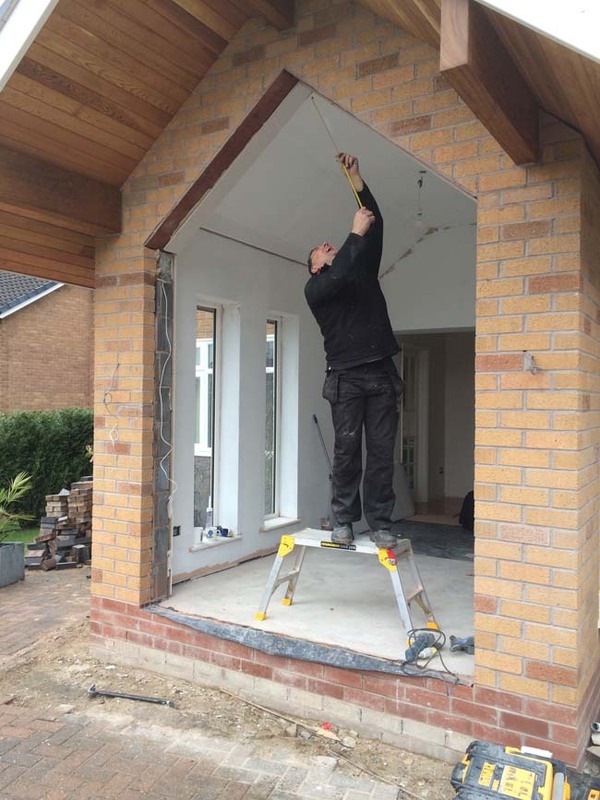 Good communication skills are also essential as you will be dealing directly with our customers from the initial survey/measure up visit through to installation. 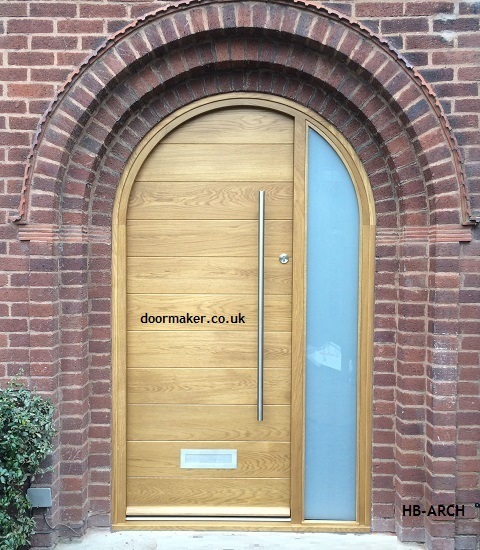 Arched Contemporary Door and Frame – click the picture to see more info.